Math typically isn’t the first thing parents think of over the summer. 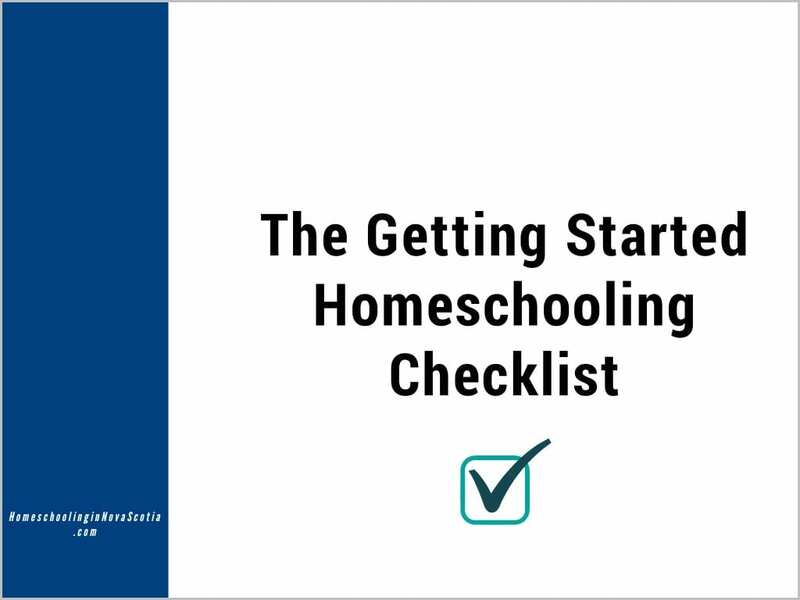 But my daughter tends to take her time with math (and we have the flexibility to let her take her time in our homeschool), so we often end up working on math for some of the summer. This summer, we are also brushing up on some times tables that she doesn’t quite have down pat, using Times Tales. 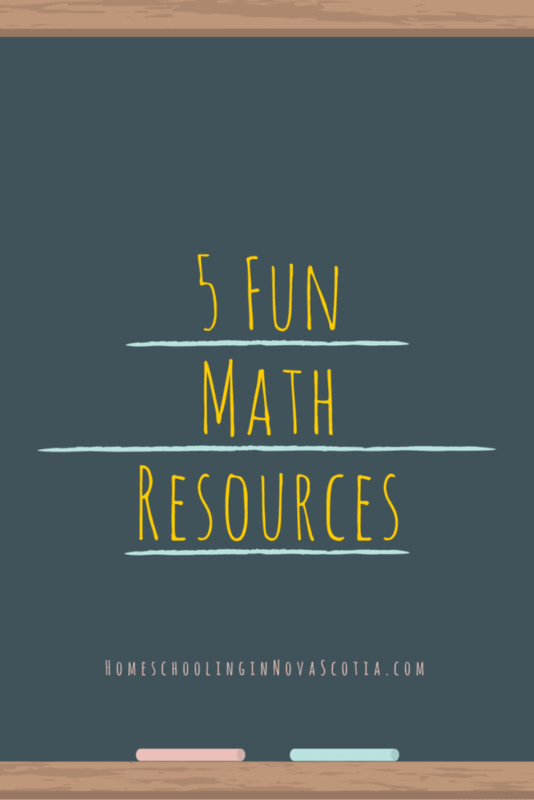 I’ve rounded up some FUN math resources, from music videos to volcanic explosions, so you can brush up on some skills over the summer and/or make math fun starting this fall! The best part is, they’re all on sale (and if you’re Canadian, Canada Post isn’t going on strike this month after all). Try these super fun DVDs. Your kids can enjoy the sounds of rock and even hip hop to help them get excited about learning math. The Early Math DVDs cover addition and subtraction, telling time, and money and making change. Each DVD includes 12 to 18 video segments, and each video lasts about an hour. Times Tales is a very popular tool that uses stories to help kids memorize their upper times tables. It is what I am using with my daughter to solidify some of her times tables this summer (although we don’t have the DVD). This version includes videos and games. Why? It helps kids learn the multiplication tables in an hour – with songs and visuals! It is what it sounds like – a “Bop It” for math learning. Math Slam is a tool that uses sounds and lights – and slams – to engage kids in a fun contest of math acuity. There are 3 levels with 13 questions each. As your kids get faster they boost their score! ShillerMath is a comprehensive math program that I almost picked up for my kids when they were younger. Their Fraction Set is a comprehensive supplement to any math curriculum. Part of why it’s great is because it is hands on and incorporates visual, kinesthetic, and practical learning. It includes a fractions lesson book, answer guide, parent guide, catchy songs, and unlimited downloadable resources. My kids loved the Magic School Bus when they were little! Mix a little hands-on science with math and you have active learners on your hands! It can be difficult to grasp math concepts if they aren’t applied in the real world and this is a delightful antidote for young learners. This article includes affiliate links. If you click through and buy, I make a few pennies to keep up Homeschooling in Nova Scotia. Thanks for your support! Next Post Canada’s Parks Day Celebrations in Nova Scotia!